"Lynn's endnote presentation on "leadership" was wonderful. Her upbeat energy, humor, information and authenticity were very engaging and I wholeheartedly recommend her as a speaker for nurses. I laughed out loud and felt very positive at the end of a long day. What an awesome way to finish a conference! And I still smile thinking of parts of your presentation!" Beth Boynton, RN, MS, Author, Confident Voices: The Nurse's Guide to Improving Communication & Creating Positive Workplaces. 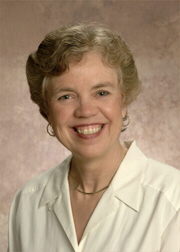 Lynn Durham, RN - Well Being Coach, 356 Route 175, Holderness, NH 03245 Phone: (603) 926-9700 Email: smile@lynndurham.com.